MAGNITOGORSK (Sputnik) - About 2,000 cubic meters (70,629 cubic feet) of rubble have been removed during a rescue operation at the blast site in the Russian city of Magnitogorsk, Alexander Chupriyan, the Russian deputy minister of civil defense, emergencies and disaster relief has said. 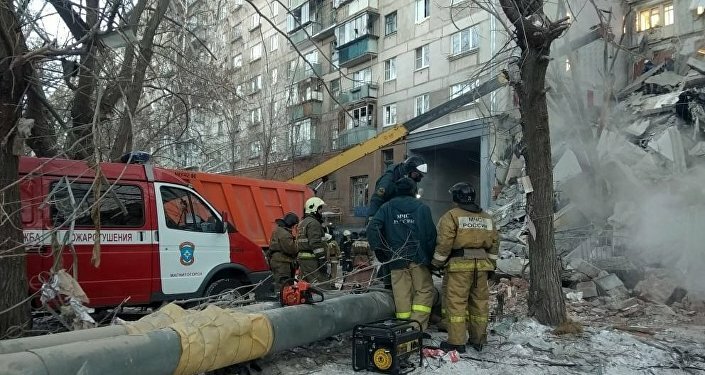 Alexander Chupriyan said Friday that the bodies of all 39 people, who had been killed by a partial collapse of a residential building, supposedly caused by a gas explosion, have been identified. The material assistance provided by government of the Chelyabinsk Region stands at 1 million rubles to family members of citizens who died as a result of the emergency, 400,000 rubles to citizens who received grave or moderate injuries, 200,000 rubles to those who got minor injuries. In addition, due to the loss of property, 500,000 rubles are provided to each family who lived in three-room apartments, 400,000 to families who lived in two-room apartments, 300,000 rubles to families who used to live in studio apartments. Besides, the people affected by the tragedy will also receive assistance from the public as over $100,000 have already been donated, the governor's office said on Wednesday. 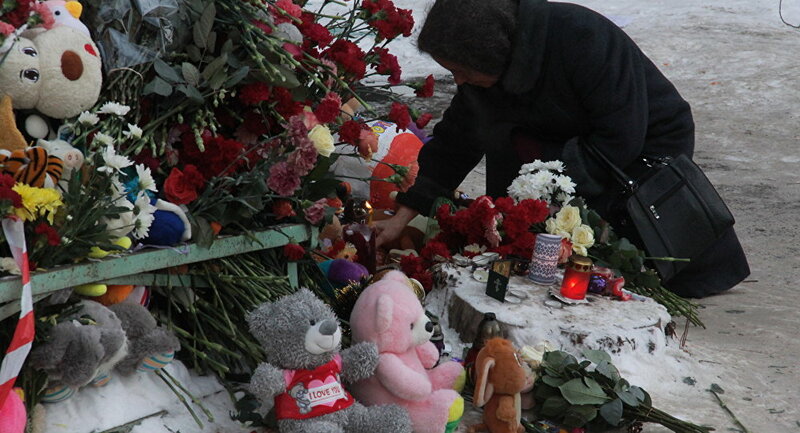 Russia’s Sberbank said that it would donate 20 million rubles to support victims of the explosion. The bank also promised to consider settling loan debts of the families of victims. The first funeral of victims from the collapsed residential building will reportedly take place on Friday. According to the press secretary of the region's governor administration, the building will be split into two separate apartment blocks.